Posted on 05/09/2011. Last edited on 05/09/2018. I have really slacked off on my affirmations lately and I am definitely worse for the wear. I really need to get back on top of this. I have found that I am more likely to develop healthy habits and keep them up when I am challenged, particularly in a public forum where people offer support and may notice and mention my slip ups. So, here is my challenge for anyone who wants to accept it and join in. Post a new affirmation that you will focus on for the day five days of the week. See? I’m generous. I give you 2 days off if you want them. 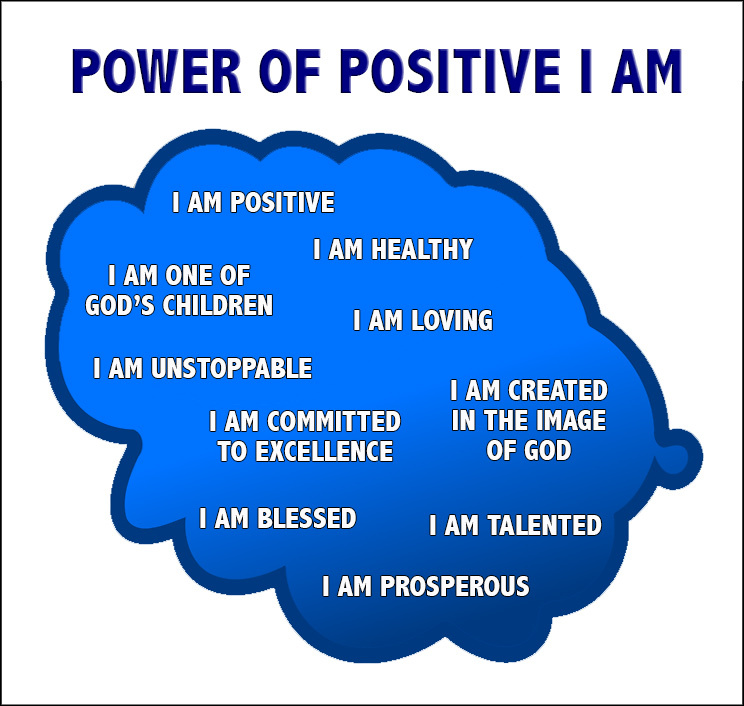 Since it is so late tonight, here is my affirmation for tomorrow: As a man thinks in his heart, so is he—King Solomon. It will remind me to think positive thoughts and why that is so important. hi Morgandy , i just joined in with best on the cafe thread ,i think its called 40 days – where you have a 40 day fast from negative thinking – or at least change your thoughts as soon as you are aware of them . Posted on 05/09/2011. Last edited on 06/09/2011. Thanks Flowergirl. I will check that thread out. I didn’t know it was there and perhaps I am duplicating what is already there. Thanks for joining in Rejuvenated. The more the merrier. It’s sort of like exercising. It’s easier to stay on track when you have a buddy. Tomorrow’s affirmation is: Spirit knows all things and knows what is best for my loved one. I can confidently leave him in Spirit’s care and be confident of the best possible outcome. My beloved cat, Huey, is ill and may not have much time left. I feel sad and stressed by this so I wrote this affirmation. Posted on 11/09/2011. Last edited on 12/09/2011. Well, I didn’t my my own challenge this week. It did serve the purpose of making me more mindful, however. I will live the mirth of each event in my day. Hi Morgandy…I am sending you positive energy and love for your cat. I would like to join the challenge since I have slacked off too and need the reinforcement! Working on achieving comfort with who I am and making the best of it too. Welcome to the challenge. Thanks for the positive energy. We can really help support each other in this process. Thanks for joining. I think it builds on todays thought. I am feeling calm today and happy. I have so many blessings and wonderful things in my life. I can’t believe I have ever spent any time feeling ungrateful! Life is so magical. Hope you are all feeling the magic today! Endless possibilities today….going to connect with friends at the vineyard tonight. Life is magical and our possibilities are endless. I switched my browser’s home page to bMindful last week. Each time it popped onto the screen I looked at it for a moment, then typed in some other URL for whatever mindless thing I was doing at the moment. Having recently moved to the Midwest from NJ I feel happy to be out here (near my children and grandchildren) but I also feel sort of stuck. I decided to find myself some inspiration here on the site. Obviously, not by happenstance, I found this thread, so here’s Bruce, I’m going to commit to the challenge and see how it goes. To RRFS, 60 days seems a long time. They used 40 days for most ‘trials’ in the bible, I think I may try a 40 day cycle to chip away at my ever so minor road blocks and move forward with a smile on my face and in my heart. My email signature block contains the native American saying (slightly revised) “Each Day Is A New Gift From God”. Today I will use my gift to evaporate my ‘funk’. I feel like it is coming together for me…not quite in focus yet but getting there!! It is so wonderful to read everyone’s posts and feel the positive energy here. I always feel more centered after I have read what the members write. You are all so wise! Posted on 16/09/2011. Last edited on 17/09/2011. I trust The Process. All is well. As the Northern Hemisphere begins it’s preparation for Winter’s rest, to rejuvenate and repair, I too take time to slow a bit and enjoy each day’s gifts which enrich me. Meditation is more restorative to your body/mind/spirit than sleeping in bed. The extra 10 minutes lying in bed would be better spent in meditation. I love my healthy balanced lifestyle! It is my present for me. 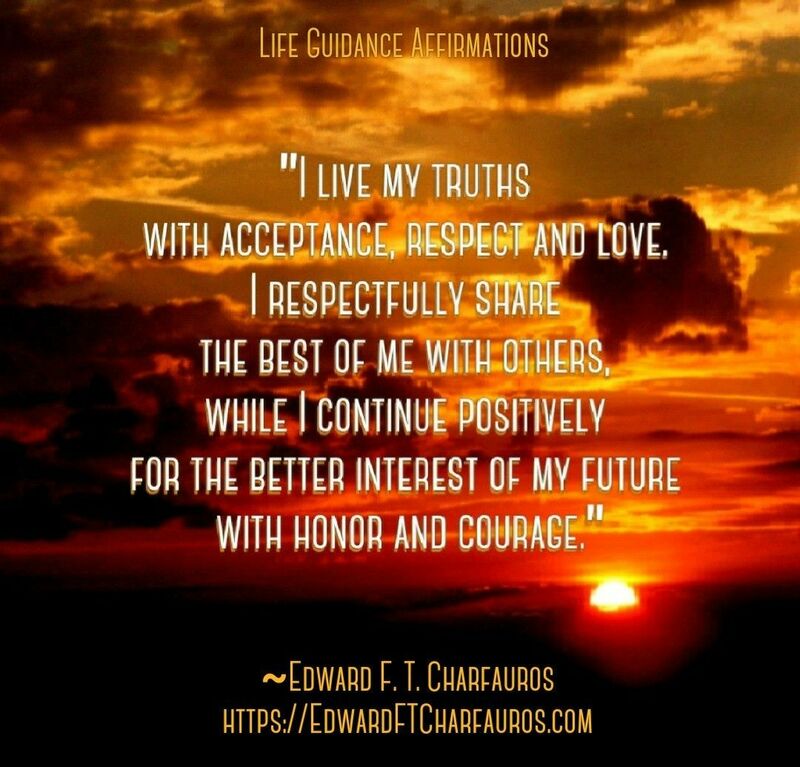 I accept the best that life has to offer. I’ve begun a new journey. Kundalini Yoga. Went to my third class this AM. (Hey RRFS, get this) I learned that a 40 day commitment to a particular meditation and yoga exercise will guarantee results! I am calm and strong, filled with peace and joy. My life is filled with miracles. I will be still, breathe deeply, center myself by looking inside and enjoy God’s creation which is Me! …allowing the process of centering to continue to quiet my mind and my heart, preparing for a seed of wisdom to be planted by Source. My heart is pure and clean, filled with good thoughts and right desires. I live, move and have my being in God. I was born to fulfill a specific purpose. Every step forward is a step toward achieving something bigger and better. Today I went to a BNI meeting, invited by a local Chiropractor, to meet some of the local business folk in my new community. Sitting there I decided to re-energize myself and endeavor to grow a business again. Moving your home is a blessing and a challenge all mixed-up into one great gift. I think this is Morgandy’s thread…that is who I mean to answer. I agree with you very much, Morgandy. I feel the same way. Been through SO much for the last several months…time to re-align…High time. Thanks for the encouraging post. This morning just before awakening I dreamed I was surrounded by beautiful music. I felt nourished and filled with joy. I thought immediately that my bMindful affirmation would relate to sound. Time spent with my family re-charges me! I`ll recharge today by preparing a birthday dinner for my son-in-law. Today I am going to do Healing Touch on some cancer patients at a local cancer ‘camp’. I was extremely tired but found the energy to perform Healing Touch on my daughter. I have enough energy to support my family’s energetic needs and to bring balance to their energetic bodies. I choose to trust myself and give myself permission for success. I choose to be a magnet for creative ideas. Creative ideas flow to me. handle them when they occur. I choose to accept that pressure is exciting and stimulating to me. I choose to be even more creative when under pressure. Different than TGIF, Fabulous Friday is a reminder that we are nearing the end of the week. A time to reflect on what we’ve accomplished before the week’s gone! • I meet my goals with no exceptions. • I set goals that stretch my ability and meet them on time. in 1876 – Alexander Graham Bell and Thomas Watson made their longest telephone call to date. It was a distance of two miles. Today, we can communicate over thousands of miles using “divine consciousness”, we must first be quiet and listen to receive the communication. I practice being quiet and listening daily. 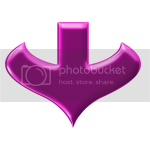 I use Brugh Joy`s Chakra Balancing method daily to manage my own energy. I am a blessed and beloved child of God, made in His image and likeness as a wonderfully complete and whole idea, forever perfect, harmonious and subject only to good! Posted on 10/10/2011. Last edited on 11/10/2011. I live in the Now and all that I create is mine Now, so I choose to Feel Good Now, No Matter What! Using the model created by Dr. Elisabeth Kubler-Ross, there are 4 phases or quadrants into which every experience in life can be catigorized. Mind, Body, Spirit, Emotions. This model can nicely fit phases of life. In infancy we are all about our emotions. In teen to early adulthood our focus switches to our body. As we mature into working adults, the focus is on our mind. The Whole World, it seems, is celebrating spirituality so it appears I am in the right place at the right time. I embrace my spiritual body and enjoy the power it provides me. I can`t take credit for this one, but I saw it elsewhere and loved it, decided to make it mine for today. My grand-mother was an amazing woman who taught us all the meaning of family love. Lessons from my mother are part of my being. My daughter is an amazing independent woman. My grand-daughter is the apple of my eye. Posted on 18/10/2011. Last edited on 19/10/2011. 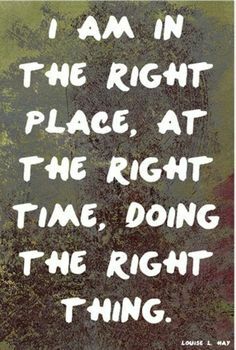 Working on a 28 day commitment to mediate twice a day to lift my energetic baseline. • I will refrain from killing or physical violence. • I will refrain from taking that which is not offered or given. • I will refrain from sexual misconduct. • I will refrain from lying. • I will refrain from taking intoxicants. I am aware of alkaline and acid forming foods. Today is a good day to clean things up, stuff in your way is an energy block as well as a mental road block, cleaning up is refreshing and uplifting. I have slacked off as well. Not just from my affirmations but it would seem , all that has been up to this moment my life. I’m not sure what I’m feeling , guilt? For not measuring up , for letting others down. I would like to start with an affirmation to get me going again but my mind is numb as to where to begin. So I guess then that is my affirmation. Today I begin to move forward as the universe guides me. Today I am doing an energy exchange with a colleague. We are in the same state but not in the same physical location. Doing ‘distance energy work’ is not new, but this is the first time with this individual. I care for others with my intention, life is good. Day 2 ~ Today I move forward at a practical pace as the universe guides me. Day 3 ~ I am focused on my journey forward as the universe guides me. Have been signed up as one of the therapists at a local hospital fitness center. Day 4 ~ I trust in the universe as it guides me on my journey forward. This weekend I will be taking part in a local Halloween Event for the kiddies. Not to mention an opportunity to meet and greet their parents. Also offering chair massage to the participants. I enjoy giving the benefit of touch to those around me. Day 5 ~ my journey continues and I am happily content as the universe guides me. This challenge really helped me get back to a positive state of mind and on Friday I came out of my shell and actually laughed out loud. I am grateful for the reminder of how simple it is to get back on the right track. Gratitude is always part of my foundation for being and doing. Today is celebrated by many to be a dark day. Instead we should celebrate the light. May the light in me be reflected in my love for you. I surround myself with people with whom I share mutual love and respect. Posted on 02/11/2011. Last edited on 03/11/2011. Today I had the opportunity to work with a couple other Healing Touch workers to work on members of faculty and students at St. Mary’s U in Leavenworth, KS. I worked on 4 clients, two of whom were students who had never had Healing Touch before. I think they’re both still in a daze. It was awesome. I thrive on teaching others about energy work. Today I will be offering distance healing to a dear friend who lives 1200 miles away. She has a serious illness and I know she will accept, enjoy and benefit from the work. I get great personal satisfaction from helping others renew their health. I enjoy opportunity to help others. Last night I had a last minute change in plans which left the night open enabling me to go to Yoga, which I was going to miss. While doing the Kriya as let by our teacher, it dawned on me that the work is becoming a little easier. I was still challenged and felt “worked” at the end but not “wiped”. As I move forward I feel invigorated, and slightly less challenged. My path is long and arduous but certainly not impassable. Posted on 04/11/2011. Last edited on 05/11/2011. I allow time for leisure and renewal. Each Day I am renewed, today is the first day of another new beginning. I listen to my body and heed its needs. I send love and appreciation to all the cells of my body. My body maintains itself in perfect health. My whole body vibrates with optimum health and energy. Go with the Flow, it’ll take you where you need to be. My mind is open and my words are kind. I am delighted with the direction my life is taking. I take pleasure in the journey but keep a keen eye on my destination. I celebrate my accomplishments, no matter how small. I honor my goals by celebrating each step towards them. I reward myself regularly with moments of undisciplined freedom and spontaneity. This morning at 5:11 (11:11 GMT) I awoke and meditated with thousands of others around the globe. It was awesome. I felt a warmth and connection deep within my heart. It’s a beautiful day today in KC. We’re going out to explore. Fun being in a new area of the world and being able to discover ‘new’ stuff. Yesterday, during a Gong Meditation @ Yoga, I momentarily set slip to the universe that I’d like clients to call. I then thought, no, I’ve already got a busy day and I’m a bit tired from the weekend, perhaps not. To clarify, we’ve all been told that the universe doesn’t understand/comprehend something framed in negative context. Please don’t allow the bill collector to call = I need the bill collector to call. So my “no, I’ve already got a busy day and I’m a bit tired from the weekend, perhaps not” was ignored. I got two out of the blue calls. Posted on 09/12/2011. Last edited on 10/12/2011. The other day I did a blood donation at a local drive. Later in the day I was thinking about what a wonderful Christmas gift that will be for someone for whom it could be life saving. It reminds me of a story I heard on the radio about a lady who went into a department store and paid off 3 customers lay-away bills at random for a holiday present. Random acts of kindness can take many forms and need not necessarily take on the form of cash. What can you do as a random act of kindness this holiday season? Posted on 19/03/2016. Last edited on 06/09/2018. I’m going to retake this challenge of Morgandy’s from 2011. Morgandy’s challenge is post a new affirmation that you will focus on for five days of the week she says I have found that I am more likely to develop healthy habits and keep them up when I am challenged, particularly in a public forum where people offer support and may notice and mention my slip ups. So, here is my challenge for anyone who wants to accept it and join in. 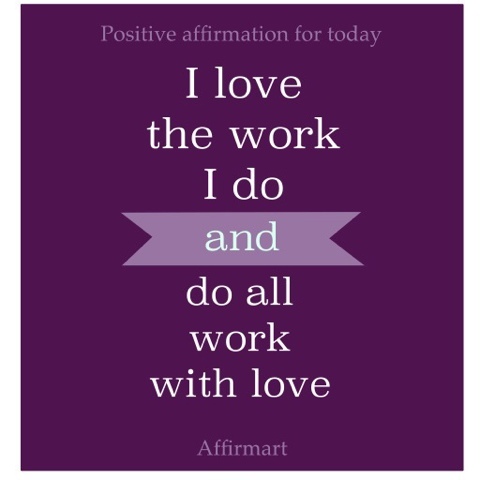 Post a new affirmation that you will focus on for the day…. five days of the week. See? I’m generous. I give you 2 days off if you want them. Thanks for pulling this great thread up! I am willing to be an agent for change in our world! 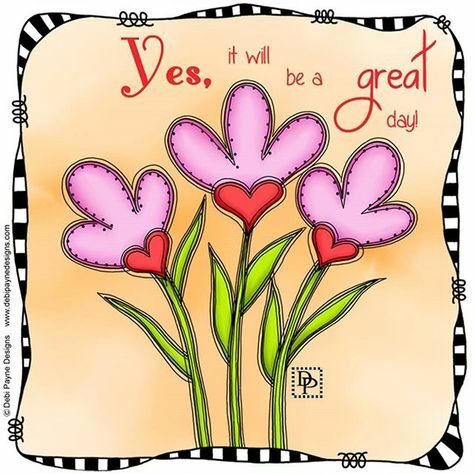 glad you’re here flowergirl for you… and I enjoy affirmations others choose from their heart place… they make the best ones! I am respecting myself even more for forgiving myself for breaking any of my own rules of self-care recently or at any time of my life. Posted on 26/07/2016. Last edited on 27/07/2016. I am growing me well. This affirmation came to me after spending the past 24 hours deciding if I was going to take on a new large project which would have taken the next 4 months. I realised that taking such a project would be a continuation of my current situation which is one of being stressed and not taking care of myself. Hopefully this affirmation will remind me that I’m not just a vessel for my work and that I need to spend more time looking after myself and enjoying life. awesome bunique! This party is always open! 2) I know better, I feel better, I think better, I believe better, because I have choice. I listened to my thoughts as I was waking up today, and heard myself referring to this day as a long day. I know that came up because I prefer to go back to bed then begin work. I prefer to focus on a more personal bunch of things than work today. I didn’t like that feeling/thought…because I know better (: It’s as easy as flicking a switch, and today begins fresh and perfect. Posted on 17/08/2016. Last edited on 18/08/2016. affirmations -> Time, a good friend of mine, is awesome and a creative joyful illusion, and we work as a perfect team. Posted on 05/09/2018. Last edited on 06/09/2018. I had about 40 days creating ...It was a wonderful experience. I remember it well. Bruce, a shout out to you... Hoping you are doing well... Sorry we lost touch. I Am choosing great thoughts that nourish and support me in a loving and positive way so well! Everything I do increasingly aligns with my high priority value of self-care, self-value, and self-worth. Posted on 06/09/2018. Last edited on 07/09/2018. Posted on 07/09/2018. Last edited on 08/09/2018. Today will be a great day on the work and play front. affirmative prayer to complete the great day of harmony. Today is exactly where it needs to be. This speaks to how I see myself -one day doing... one day being ... and melds time for me- not needing to wait... to be. Thank you for whomever created this affirmation! I have a creative opportunity coming up because of a job I am doing and because of things I have done many years ago. I am believing not only can I do this ... I can create now better. So I claim this as so... and so it is. Amen. Thank you Thank you Thank you! I Am awake in mind body and spirit. __________________day 11 Today is a good day. Thank you.Thank you.Thank you. __________________day 12 Creativity Abounds! Today is a good day. Thank you.Thank you.Thank you. I can do this! I Am doing this. __________________I Am supporting my inner most being. I listen, hear and take good care of what matters to me. I am a wonderful planner because I include everything that matters to me. I love my love for accountability. Posted on 18/09/2018. Last edited on 20/09/2018. Posted on 20/09/2018. Last edited on 21/09/2018. It is good to love what I do and how I do it. It is good to do things with a loving heart. As I allow,harmony is infused in each moment . Posted on 24/09/2018. Last edited on 25/09/2018. As I allow, harmony is infused in each moment . giving myself the focus which allow magnificent results my spirit desires.-Today I ask myself what I need and give generously! Posted on 26/09/2018. Last edited on 27/09/2018. My inner vision is always clear focused. Posted on 27/09/2018. Last edited on 29/09/2018. → I Am the co-creator of my life and I Am always manifesting my most beloved values in a balanced, delightful and healthful way. Posted on 02/10/2018. Last edited on 05/10/2018. I Am enjoying being playful, self aware and totally responsible for my life and the things I say I desire so much. Delightful moments are happening now. ___________________ I Am the co-creator of my life and I Am always manifesting my most beloved values in a balanced, delightful and healthful way. I always have plenty of time. 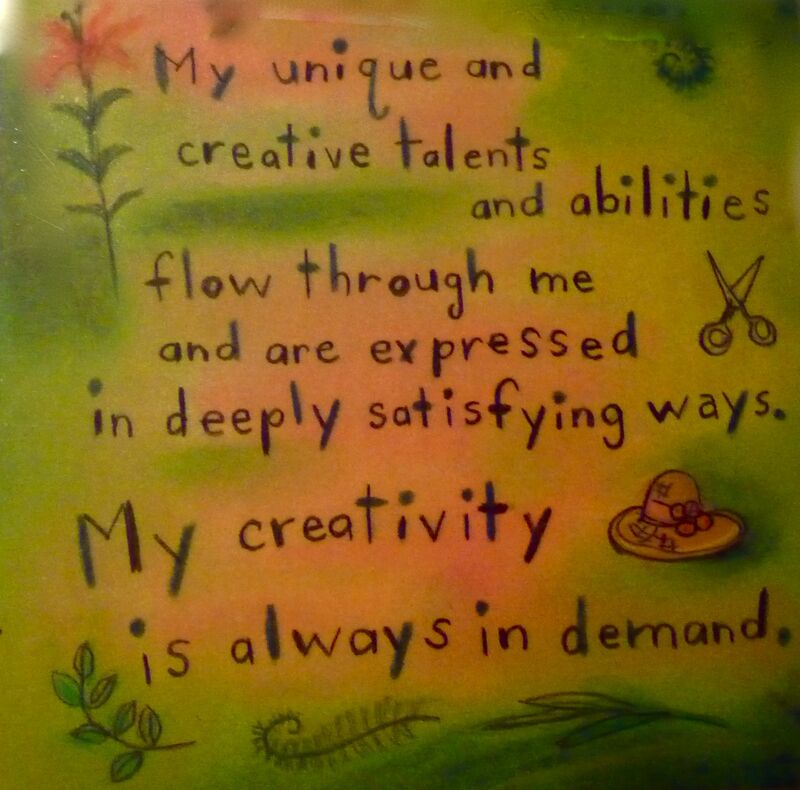 I enjoy the flow of all I am desiring to do. I love the fact that we really do get to choose if it is a wonderful day. So claiming it now...Today is a wonderful day! I Dance With Time, Heart, & Joy Everyday. I Am the flow of time I love. Time stands still and expands as I love. All of life comes to me in joy peace ease & glory. I feel good -like I knew I would. 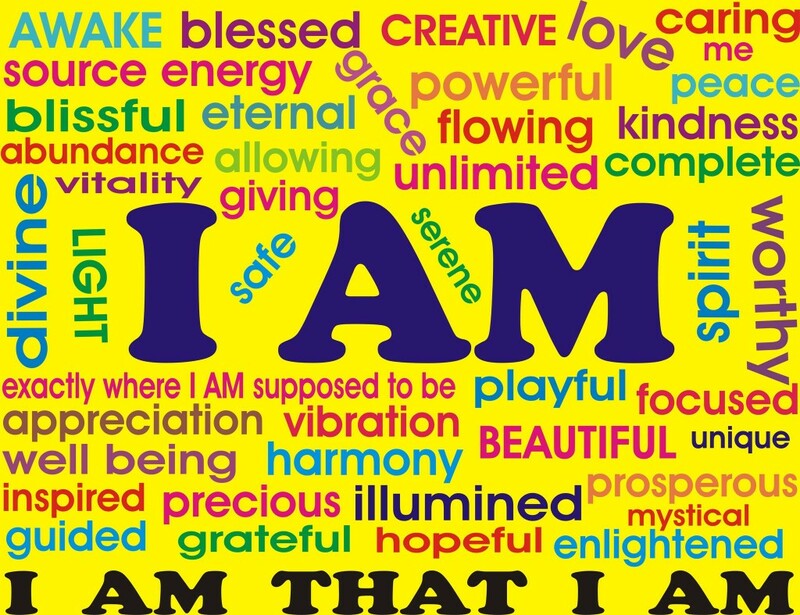 Affirmations are not to new to me... and neither are making time to utilize them every day! I have brought this desire into my household and my hubby and I are both allowing our life to include a sharing of our individual practices. Thank you Morgandy for creating this thread.